Clean up this week at InkSupply.com, with our first Spring Cleaning Clearance Event. Take advantage of even greater savings with our short supply of clearance items that are updated daily. our clearance products or simply add $25 to your cart to take advantage of our free shipping offer. 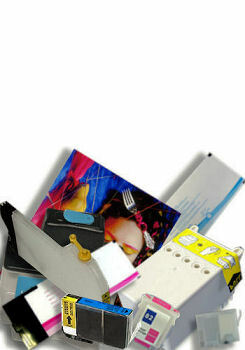 Click Here to take a look at all products InkSupply.com has to offer. NOTE: Free Shipping for contiguous US customers only.